Tonight’s Topic: Tonight Mike & Hugh are going to speak on some of the current events of our time, and their relevancy to your family preparedness. 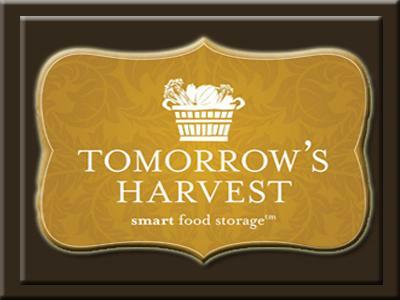 Tonight we will also be discussing the new release of Tomorrow's Harvest online store. How to shop for your families freeze dried food supply. Why you should consider speaking with a food storage planner before purchasing. We will also be offering a special Coupon Code for listening to today's program.